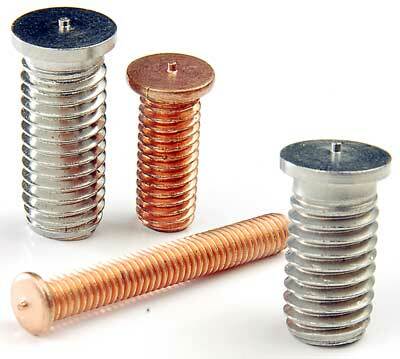 We provide a wide range of C.D.Weld Studs, where the welding energy is obtained from the banks of capacitors. These C.D.Weld Studs discharge the energy and provide high density current, which in turn disintegrates the small pipe/projection on the base of the stud. We provide the C.D.Weld Studs to the clients at reasonable rates. Improved quality and wider choice of metals etc.